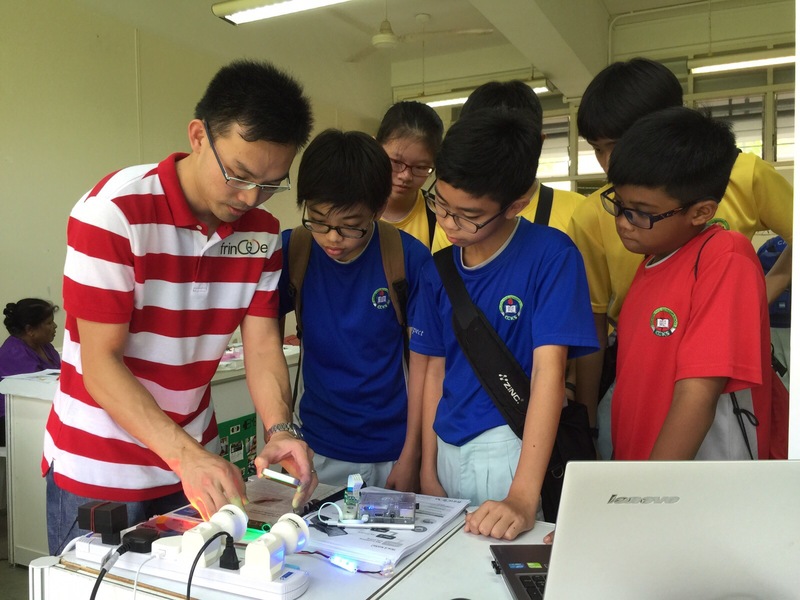 Blog – Spectrometer on the GO! 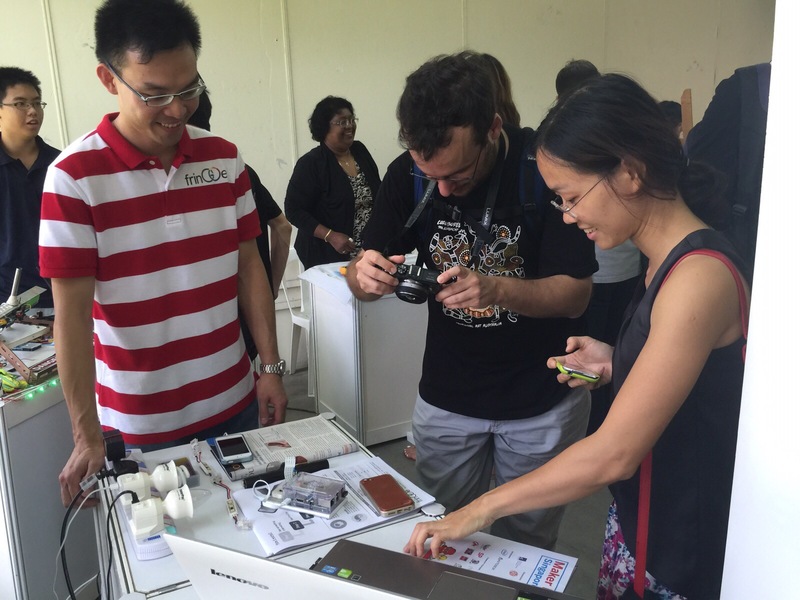 Over the weekend frinGOe team will be showcasing frinGOe spectrometer at the Maker Faire Singapore. Please visit us at Booth E4 if you’re dropping by the event. Outside Maker Faire event location. Booth E4 at level 2. We are currently into our design for production stage after going through two rounds of prototyping. 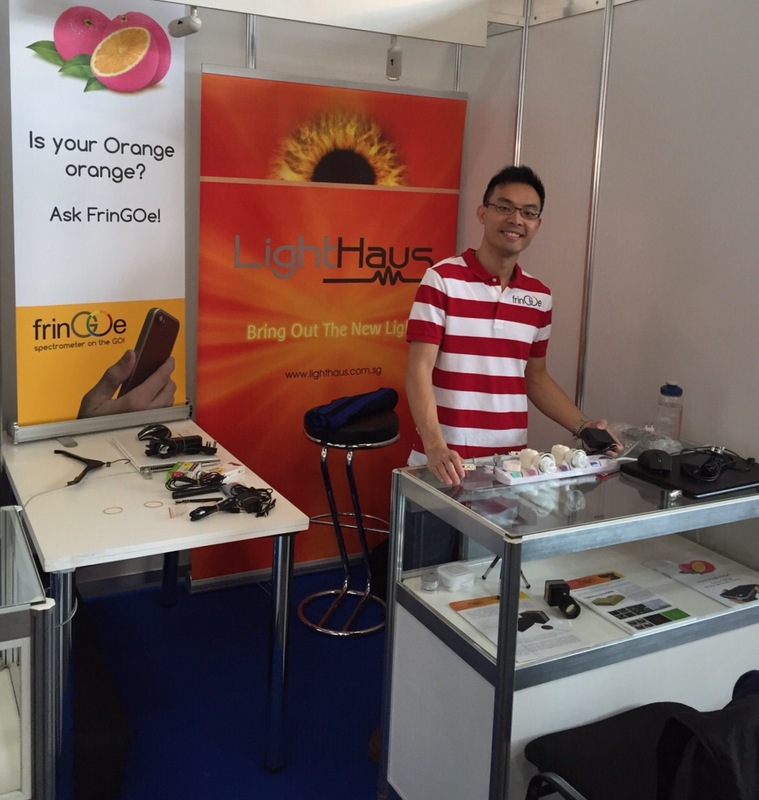 In addition, we are also refining the optical components that should go into frinGOe. Below are some photos of frinGOe. 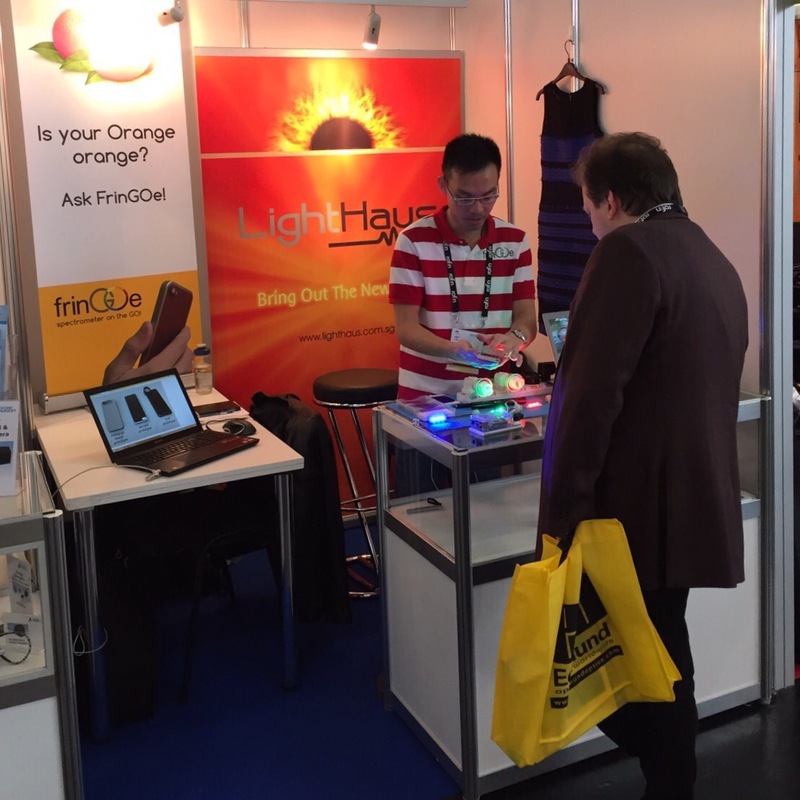 frinGOe was launched at the Laser World of Photonics 2015 exhibition held in Munich. We introduced frinGOe to more than 300 professionals and experts in optics and we are very humbled by favorable responses from visitors and those who specially came by our booth to visit us. We were also glad to see frinGOe published in the latest issue of Laser Focus World, which was distributed at the exhibition. 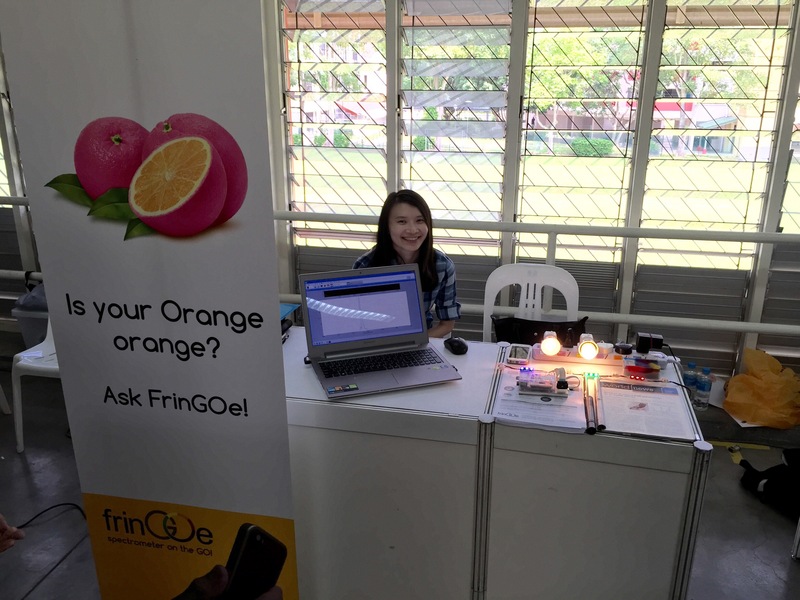 Thank you to all visitors who have seen our technology and are excited about the potential of frinGOe. Your support motivates us to do even better! In this video, we are using frinGOe for iPhone to measure the spectrum of two typical laser pointers: the red laser and the green laser. 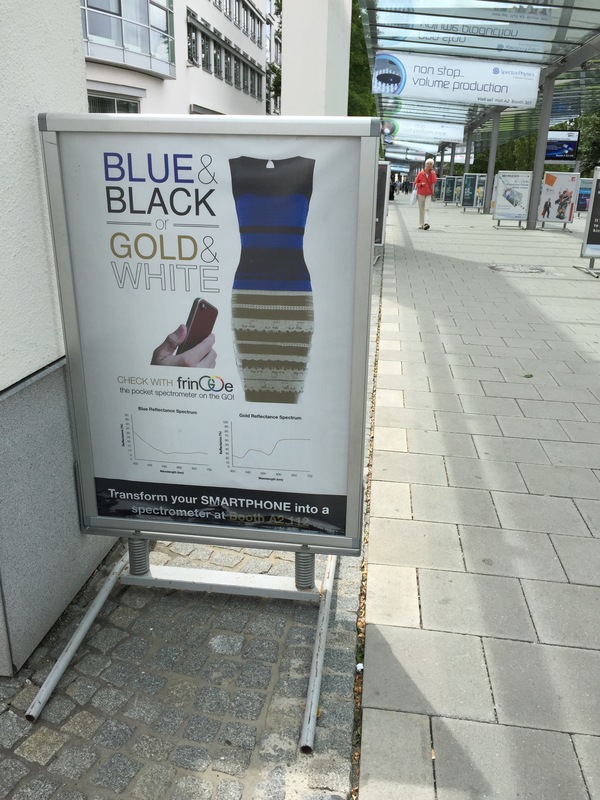 The narrow line widths of the measured spectrum can be observed. Prototype FrinGOe measuring the optical spectrum of various LEDs (red, green, blue) and a fluorescent lamp. 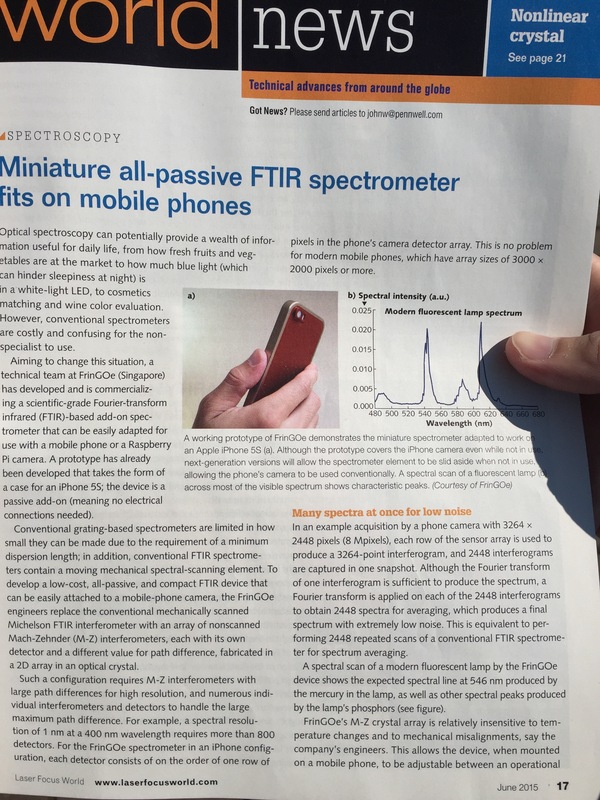 Here’s a first video demonstration of FrinGOe, the pocket spectrometer, in action. 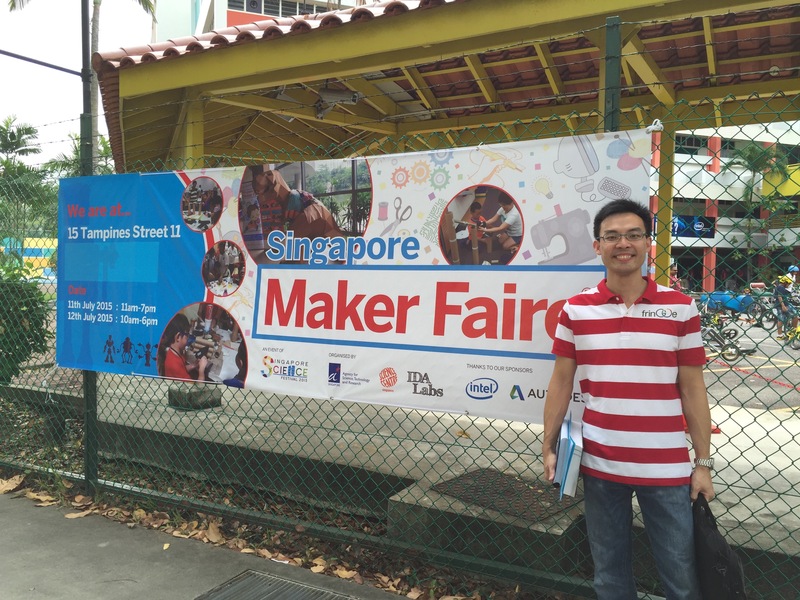 We are currently working on an add-on device that turns the Raspberry Pi into a mobile spectrometer. The team is very excited by the potential of this device as we believe it is the first of its kind in terms of convenience, versatility and cost. Having explored the Raspberry Pi NoIR camera for some time, we decided to build a project based on the existing NoIR camera (the one that we have on hand is Rev 1.3). We tried searching for mechanical dimensions of the Raspberry Pi camera board but was quite surprised that we could not find the details of the board on RaspberryPi.org. In fact quite a bit of technical specifications of the camera could not be found. 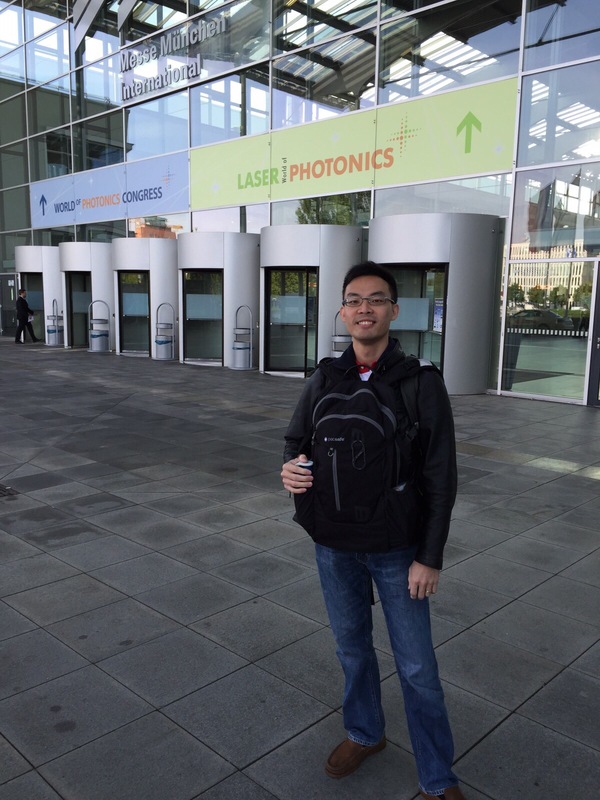 The closest we got was measurements made by Gert van Loo who shared his measurements on the Raspberry Pi forums. His measurements were made in 2013 based on the Rev 1.0 board so we couldn’t be sure that it applies to the newer board we have on hand. In addition, ours was the NoIR version and not the usual visible camera module that most people would have. We got down to work and made measurements of our NoIR and they can be found here. Hope this work is of help to others. I received the Raspberry Pi 2 a few days back, after a long delay from RS components. I also ordered an RS-designed Raspberry Pi casing meant for the Model B+ (RS part number 819-3658). The Raspberry Pi 2 had the same form factor as the Raspberry Pi Model B+ so I assumed that the Pi 2 would fit perfectly into the B+ casing. My assumption was half correct. As you can see from the photo, the Pi 2 can be slotted into the RS casing but the Pi 2 does not go all the way down. After some fiddling, I noticed the problem: a supporting arm (circled in green) of the B+ casing was pushing against a chip (circled in red) which was not there in Model B+. Even though the external form factor of the Pi 2 remained similar to the Model B+, the positioning of the electronic components were slightly altered. The new position of this particular chip happened to be located right at the casing’s supporting arm. Fortunately this wasn’t a big problem. Filing down the arm to give space to the chip solved the problem. The Pi 2 then fitted perfectly into the casing after the simple modification was made to the casing. Welcome to the next big thing in the International Year of the Light!